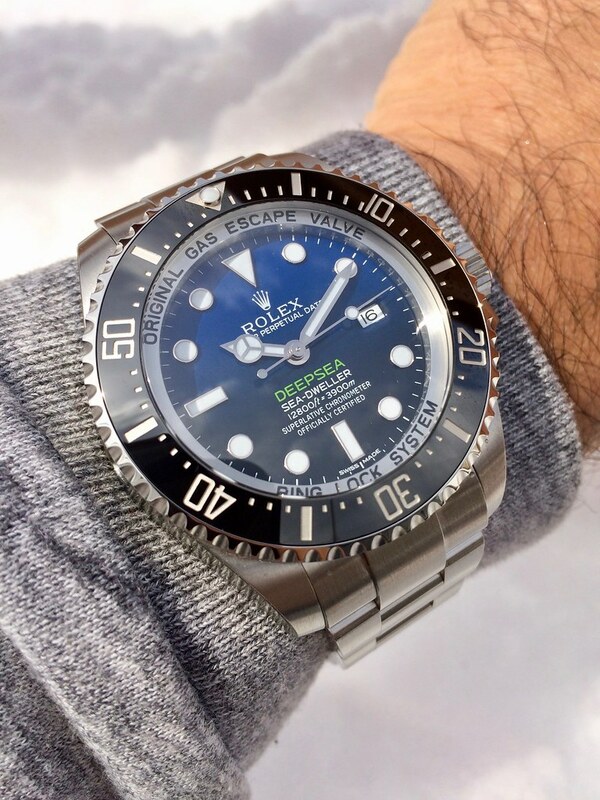 Looking forward to the forthcoming 'delivery' pics and wrist shots. 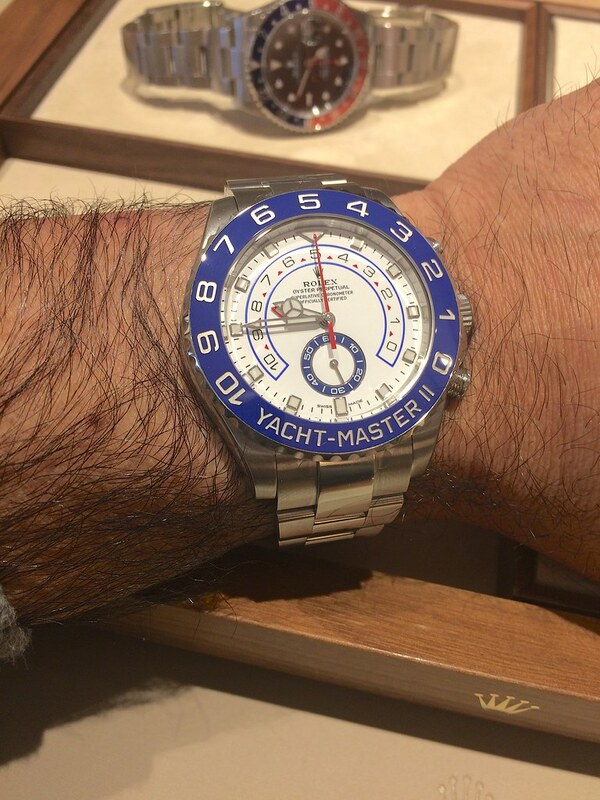 Very nice...is that your GMT hiding in the background? 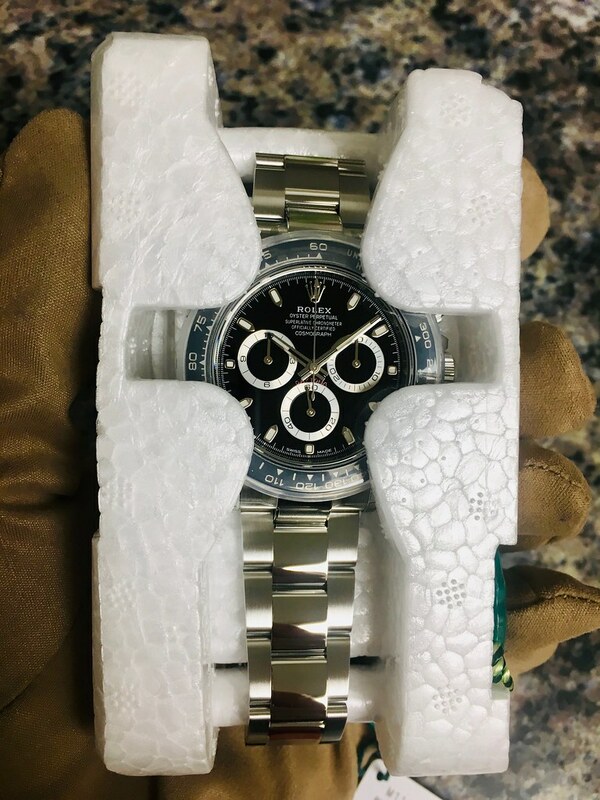 A friend of mine texted me a pic of his new Daytona...his AD called him on Christmas Eve and said he had a special gift for him. Enjoy and wear it in good health. That is a beautiful collection of some of the most exciting modern Rolex sport watches. Congratulations! The upcoming Daytona will be a nice addition to your collection, the anticipation will make it seem that much sweeter! 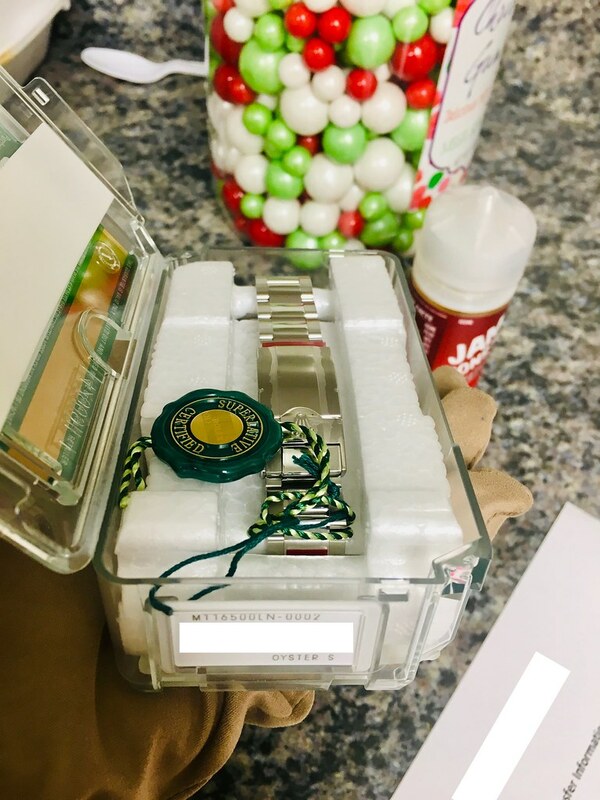 Looking forward to seeing the arrival wrist shots! 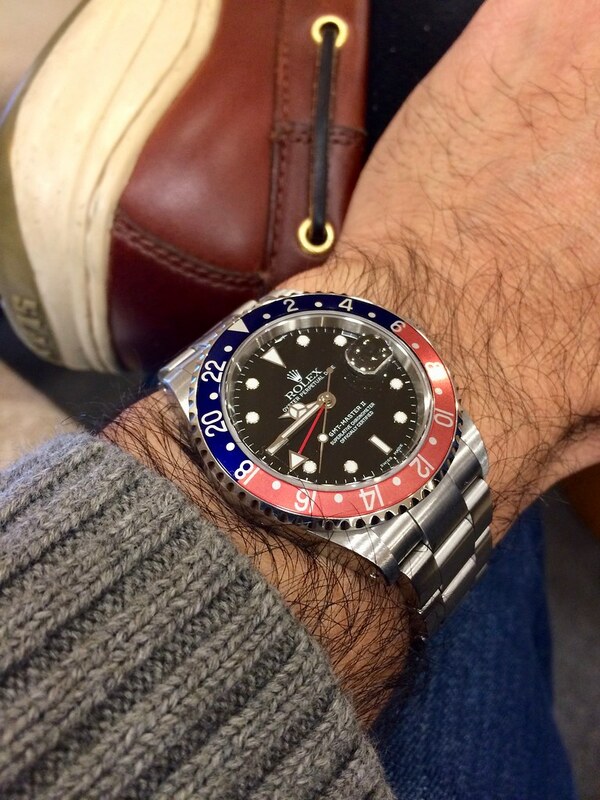 Next Topic: Submariner Date, black date roller, white numbers?